We’re working on Jack’s “I’m turning 4!” session and I just had to stop for a moment to share this with you. Is he not the cutest?!? ***UPDATE*** We finished the editing and have posted Jack’s gallery of proofs. 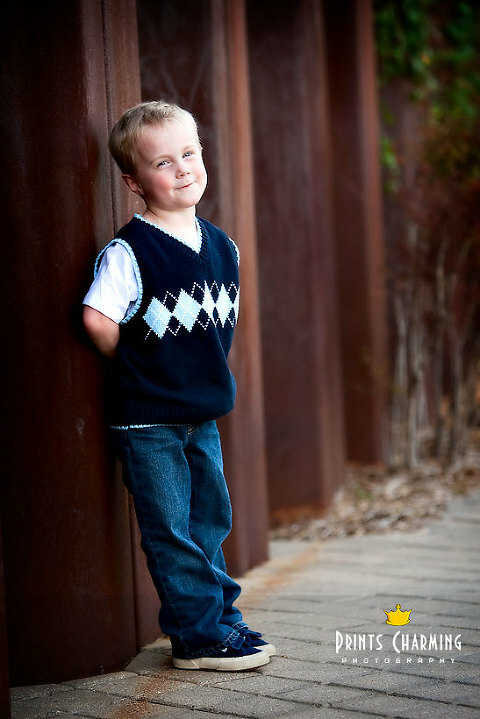 Family and friends, you can see the rest of the images from Jack’s session by clicking here. Use his last name for the password.